We’ve all heard that there’s no free lunch, but in these challenging economic times, D.C. area residents will be able to get free financial planning advice and guidance from professional financial planners at the 4th annual Metro Washington Financial Planning Day Nov. 2 at the Columbia Heights Educational Campus. 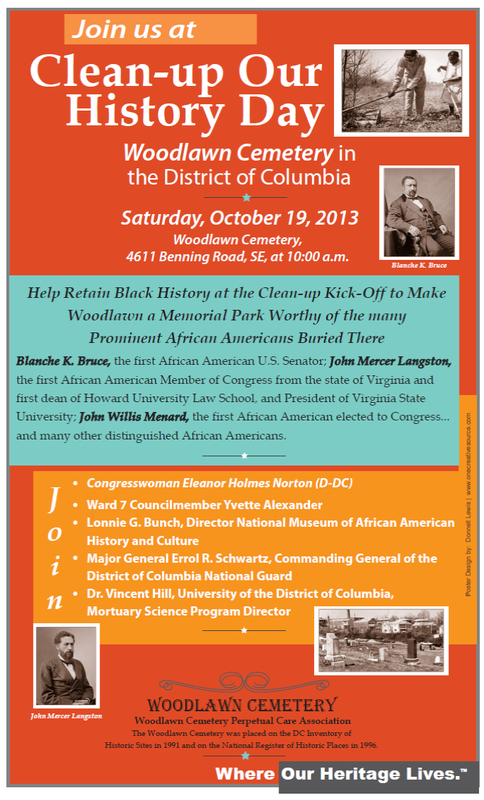 Ward 7: “Clean-up Our History Day” at Woodlawn Cemetery, October 19 | 10 a.m. 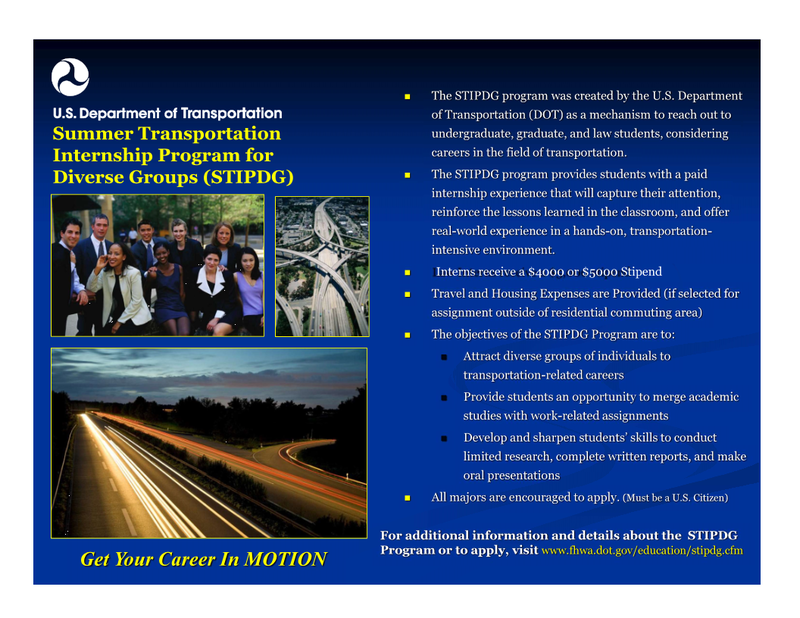 This is a reminder that the next Transportation Workforce Development Stakeholders meeting will take place on Wednesday, October 16, 2013 at 10 am. The meeting will take place at 55 M Street SE in Room 439. All visitors must report to the 4th floor reception area and be escorted to the meeting room. The 4th Floor receptionist will be notified of the meeting so that you can be directed to the appropriate place. My cell phone is 202-359-3005 if you experience difficulty in gaining access to the meeting room. 1) We will have a presentation by Jackie Ward, from Councilmember Barry’s Office. Ms. Ward researched and has identified an alternative after hours child care option for our constituents who work non-traditional hours. Additionally, Ms. Ward has information on car sharing options for our clients who are in need of short term car use. This is a follow up discussion that took place at our first meeting in July. 2) Update on the proposed Job classifications for the South Capitol Street Bridge Project. 3) Review and discussion of draft Workforce Development Stakeholders Guidelines. This is necessary so that we can have an operating structure. We will move our DDOT annual Federal-aid Contractors/CBO meeting to early 2014.